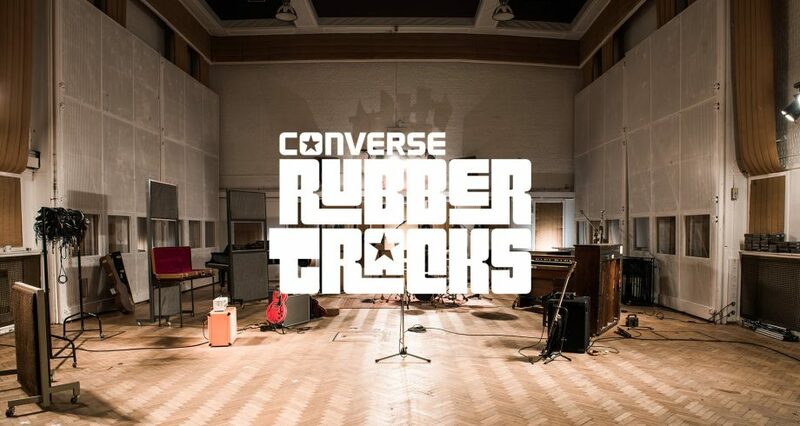 Converse Rubber Tracks has returned to London, now in the Borough of Tower Hamlets. 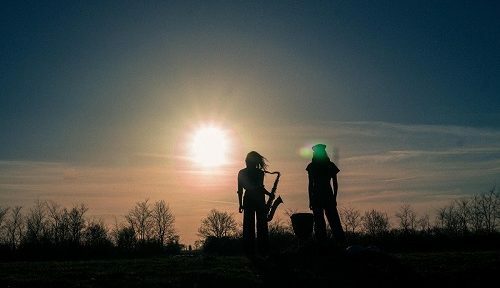 From 14th – 27th November 2015, free recording time will be made available to 14 selected emerging musicians at the Lightship 95, a unique studio on the River Thames at Trinity Buoy Wharf. 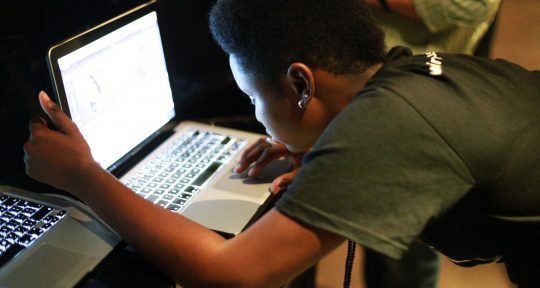 Under the guidance of expert in-house producers and engineers, artists will be able to record their own original tracks, and keep 100% of their music. Registration is open from October 19th to November 2nd 2015.